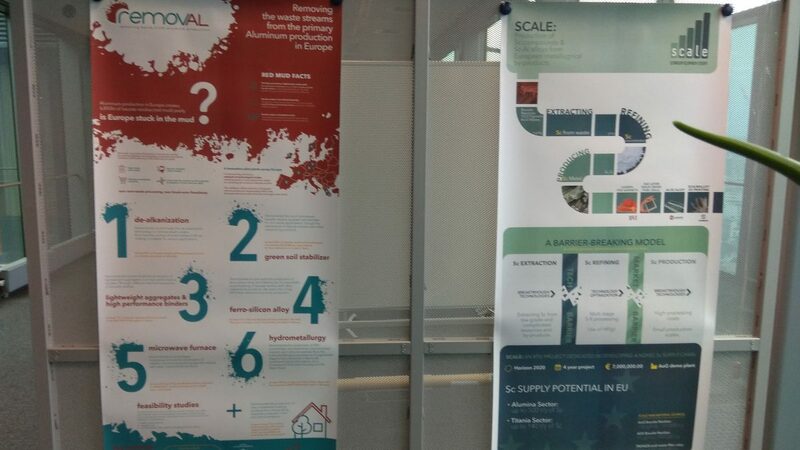 RemovAL participated, by means of a poster, in the Social Acceptance in the European Raw Materials Sector Workshop, organised on June 5 , 2018, by the European Commission’s Executive Agency for Small and Medium-Sized Enterprises (EASME). 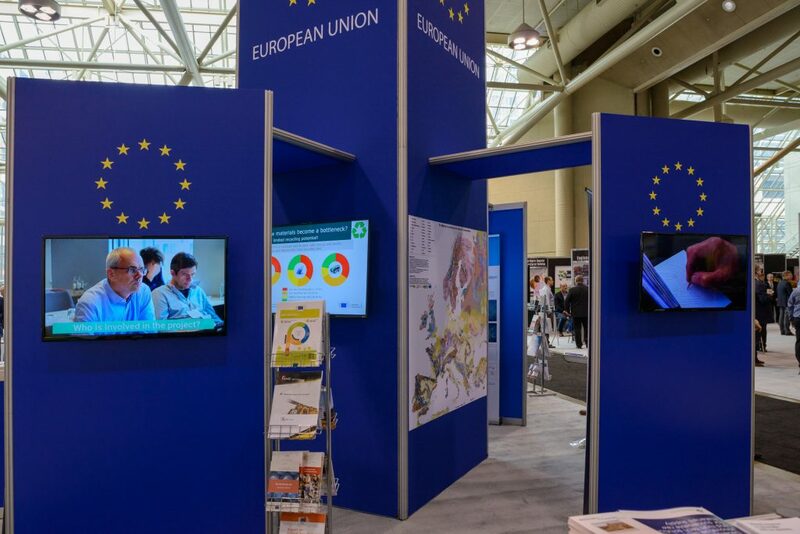 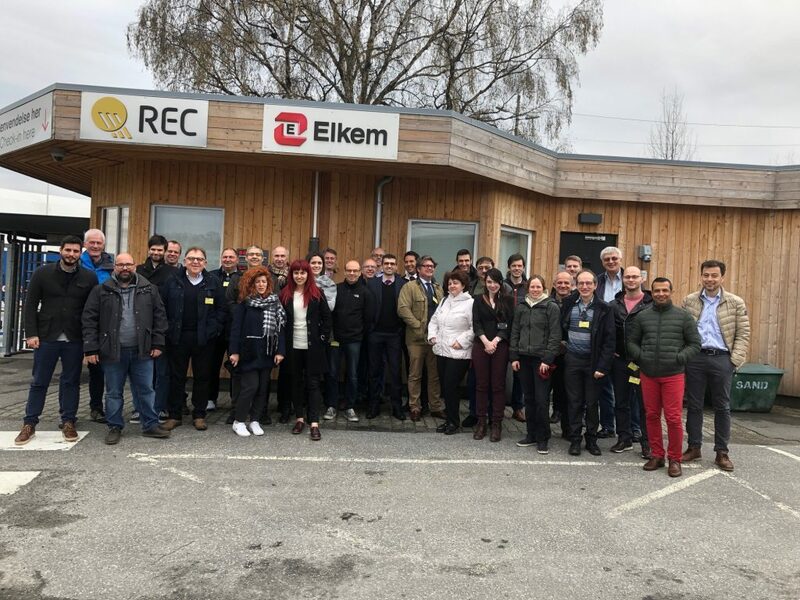 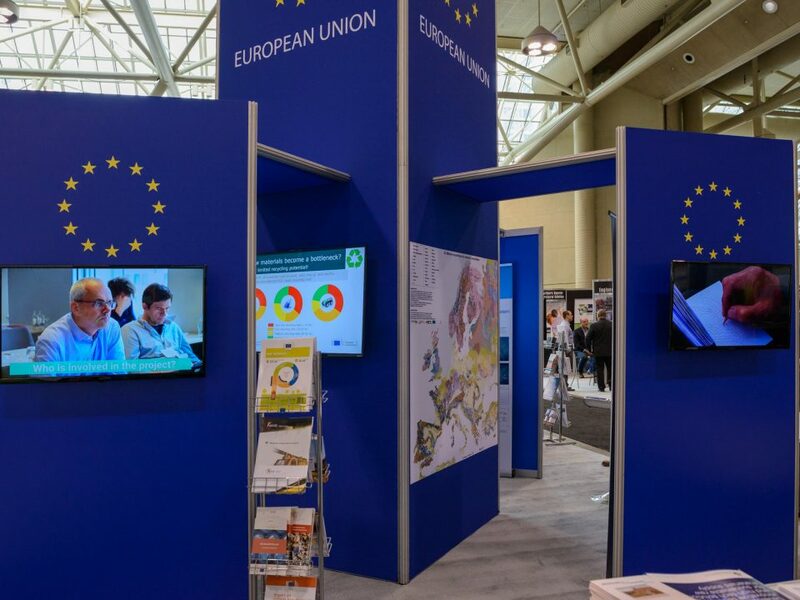 The workshop brought together thirty EU H2020 projects, among those RemovAL, and key stakeholders to share best practices and enhance networking relating to social acceptance and trust for mining activities. 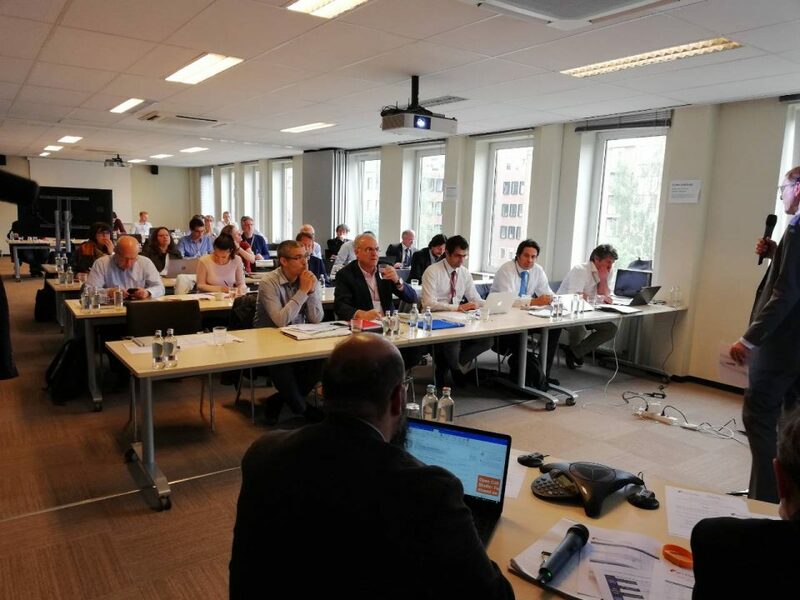 The workshop aimed to help in obtaining a broader understanding of how extraction activities are received in different parts of Europe and worldwide and perceived in terms of impact on society, from both wealth (growth and jobs), and welfare impact (social and cultural values) point of view.